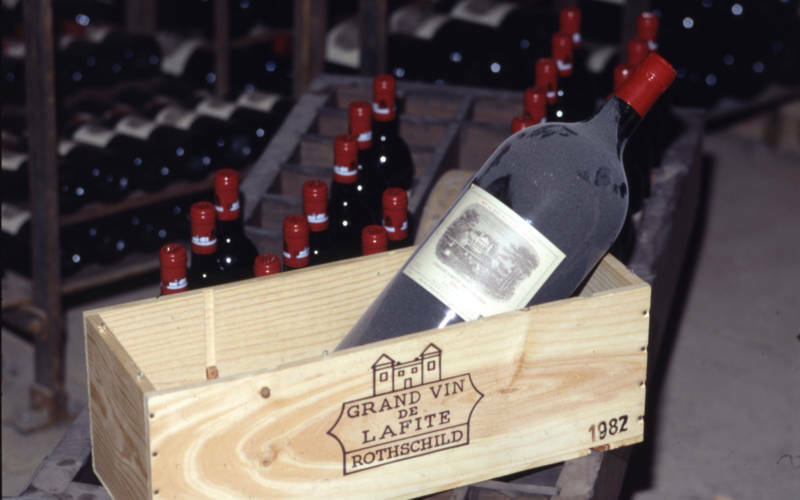 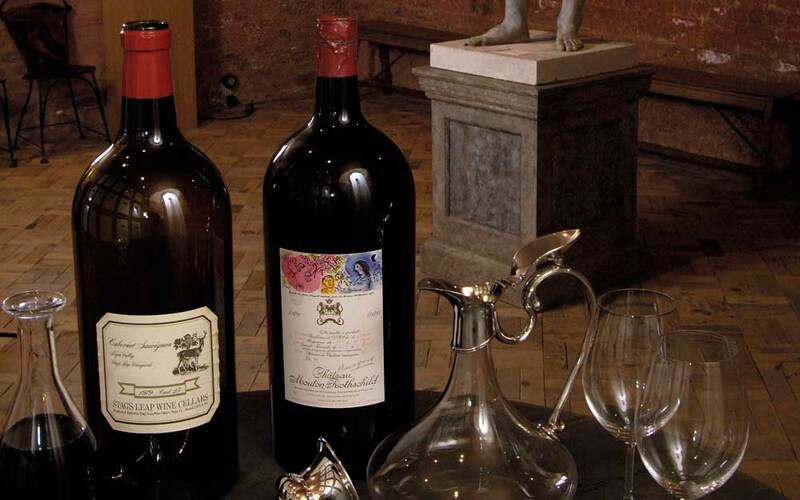 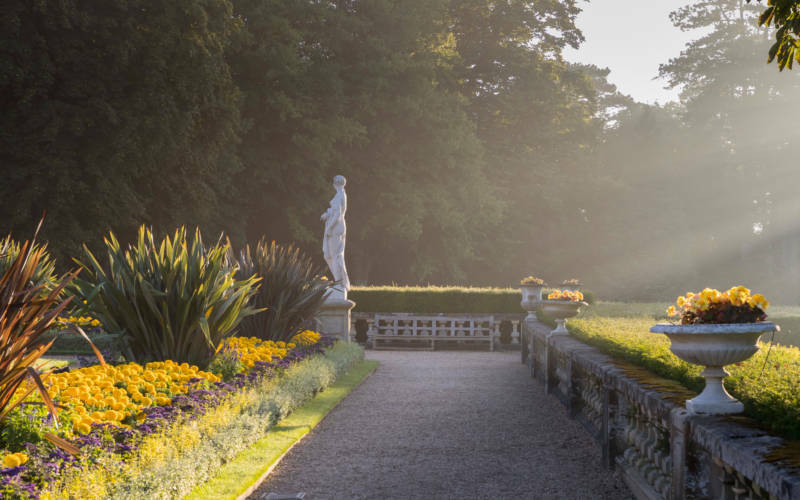 Have the history of Rothschild wine brought to life in this free 20-minute talk on the history of the Rothschilds and their wines. 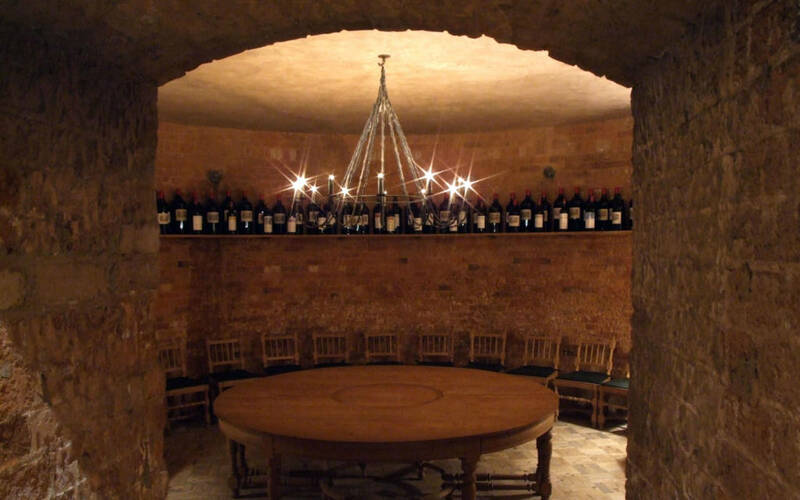 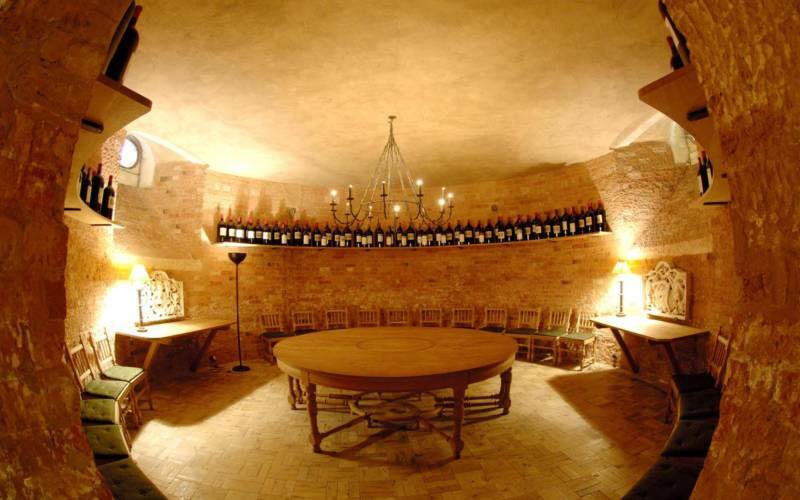 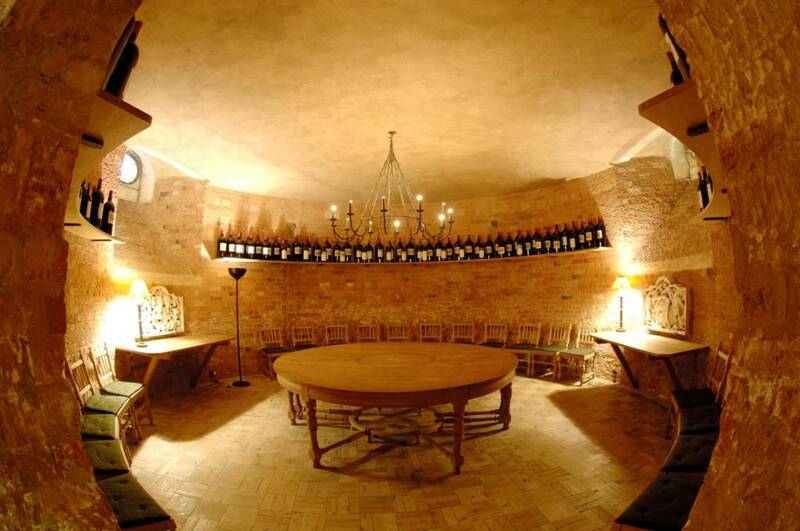 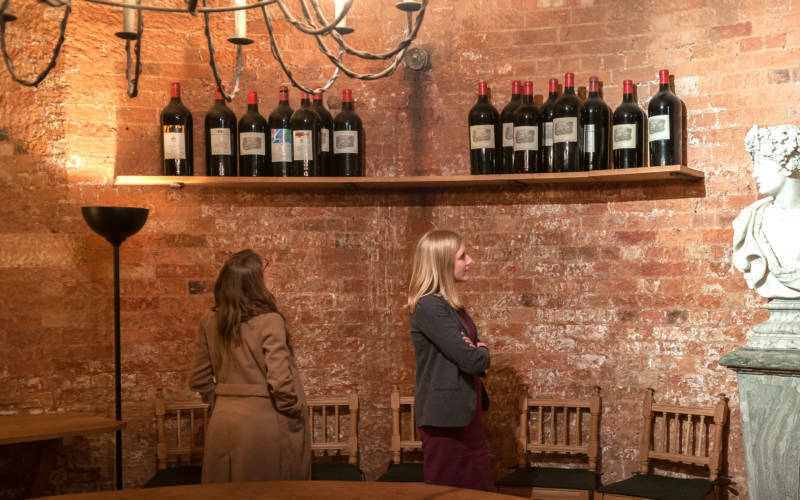 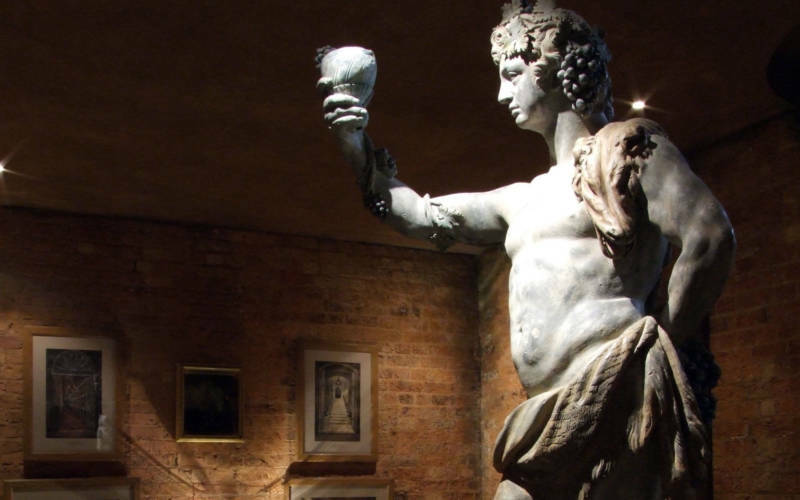 Talks are conducted by our expert house guides, who will take you on a journey through the history of over 15,000 bottles of historic wines in the cellars, dating back to 1868. 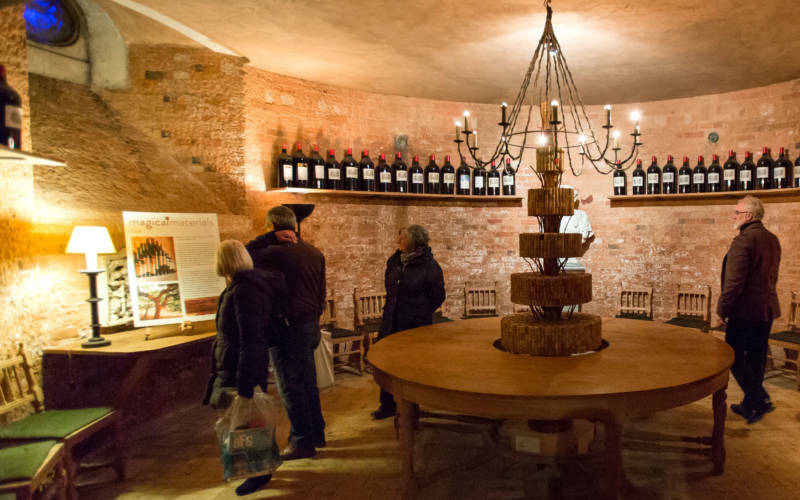 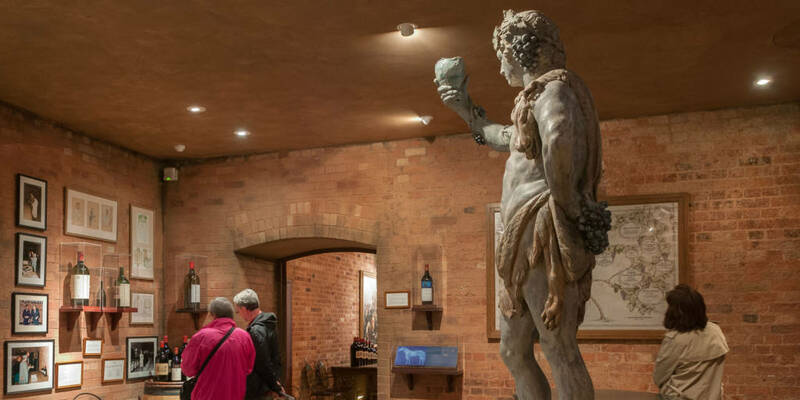 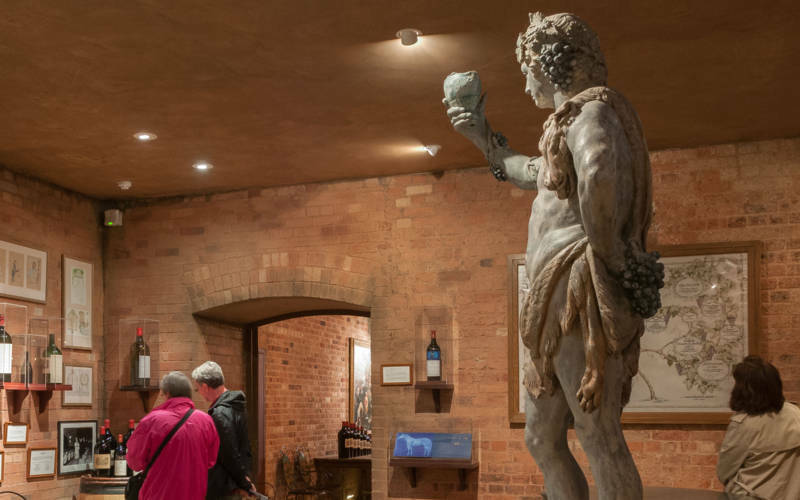 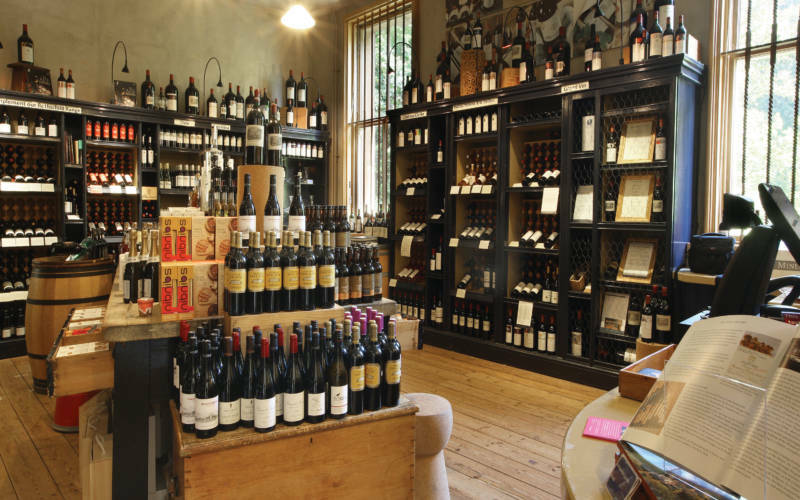 Explore the cellars afterwards and our guides remain on hand to answer your questions. 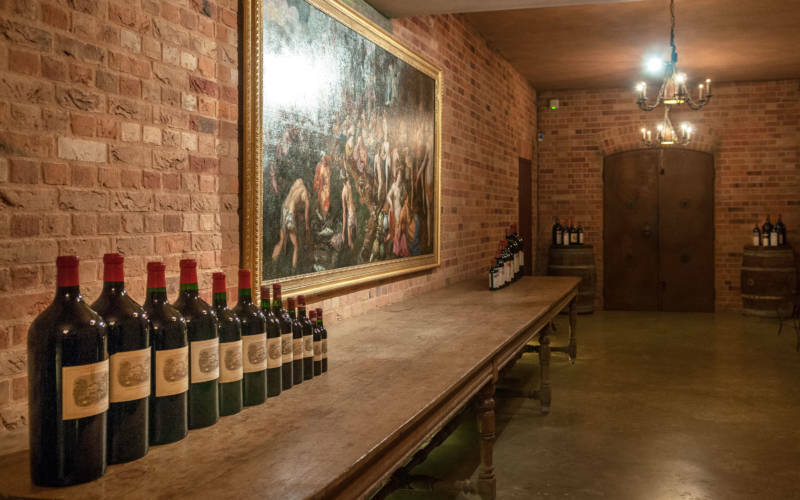 Discover the collection of Mouton Rothschild wine labels which have been designed by famous artists including Miró, Braque, Picasso, Tàpies, Francis Bacon, Dali, Balthus, Jeff Koons and even Prince Charles. 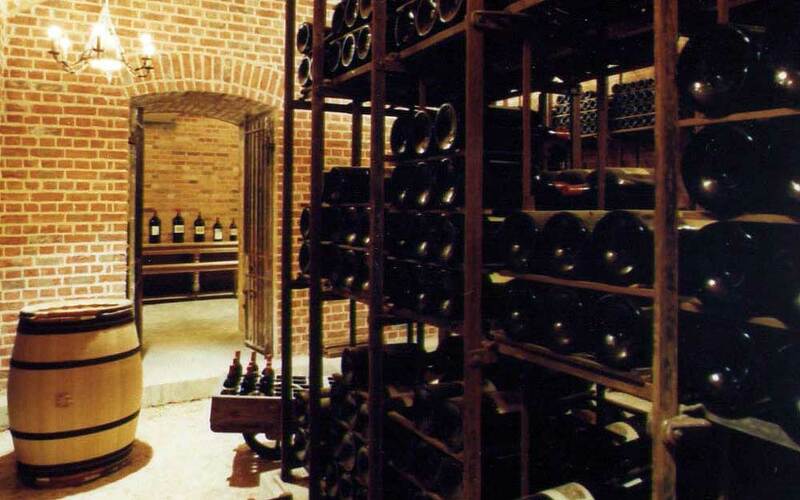 *Steep steps down to the Wine Cellars.